Yamaha Guitar Group Inc., the newly formed U.S. subsidiary of Japan-based Yamaha Corp., acquired the Ampeg brand from LOUD Audio LLC, a portfolio company of Transom Capital Group. 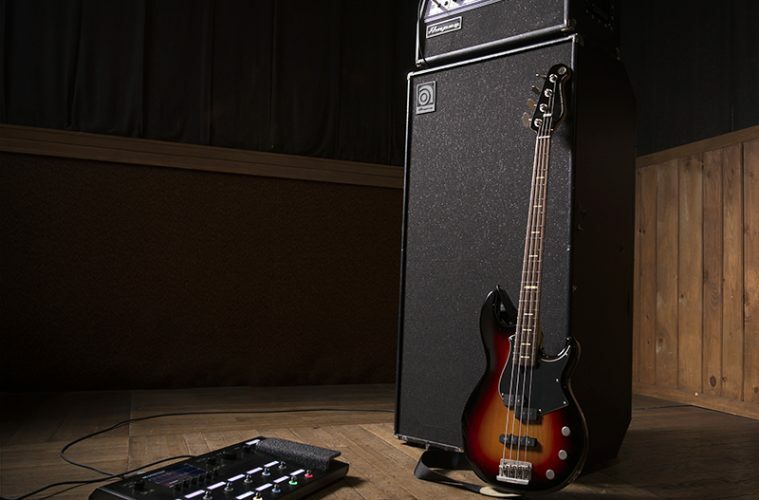 The addition of Ampeg to Yamaha Guitar Group’s portfolio alongside the Yamaha and Line 6 brands adds an iconic selection of bass amps, cabinets and pedals to the solutions already available to bass guitarists through Yamaha bass guitars and Line 6 wireless and modelers, stated Yamaha. Ampeg’s history dates back to New Jersey in the 1940s, the same decade that Yamaha started making guitars. In the early 1960s, Ampeg was the first company to incorporate reverb into a guitar amp and in 1969 it introduced the most powerful amplifier ever made, the 300-watt SVT, Yamaha stated. Both LOUD and Yamaha are working carefully to ensure a smooth transition. Ampeg operations will be headquartered in Calabasas, Calif., at the Yamaha Guitar Group, Inc. offices.